No sooner did Google agree with the FTC to stop wielding its standards-essential patents like a club to hold over the head of rival firms, than the Mountain View based tech titan decided to tell the ITC that it wants to withdraw two patent claims against Microsoft. As part of the FTC announcement last Friday that it found Google had not violated antitrust or anti-competition laws with its search results, the agency did note that Google had improperly used its SEP patents to try to force a sales ban on rival firms. Google signed a consent order and promised that it would allow rivals to license these important patents on fair, reasonable and non-discriminatory terms (FRAND). 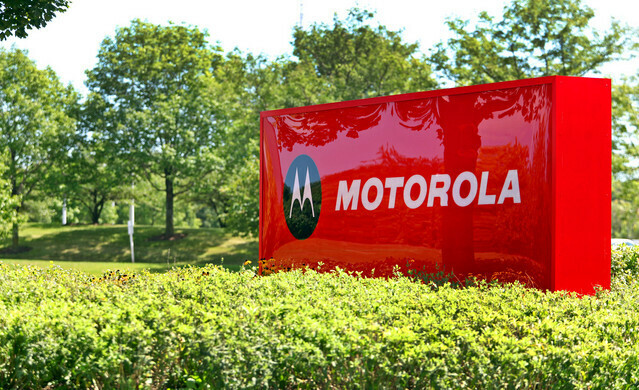 To prove that it is serious about FRAND patents, Google has withdrawn its claim with the ITC over the two aforementioned patents, both of which were acquired when Google purchased Motorola Mobility in 2011. 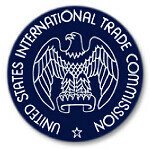 Google had asked the ITC to block sales on Microsoft's Xbox game console. The patents involved dealt with Wi-Fi and the H.264 video standard. Microsoft Deputy General Counsel David Howard said that the company was glad that Google had dropped the claims and hoped to see Google continue to drop similar claims in other jurisdictions as required by the agreement with the FTC. On Tuesday, both the Justice Department and the USPTO made a joint-policy statement saying that the use of sales bans as a punishment for infringement of standards-essential patents should be disallowed except in very rare cases. Apple... Take some inspiration.. You're already making enough profits and have enough market share(For Now). Play Fair.. let the market and the consumers decide the winner and not the courts.. It needs to be both. Consumers can't be expected to make purchasing decisions based on whether patents have been violated or not. That's for a court to decide. Why don't we drop all design and software patent claims. Patent design is like patenting language usage and software like patenting mathematics. I only hinders innovation and human evolution. Because you'd stifle innovation if you allowed anyone and everyone to copy from some one elses hard work and investment. Companies need to be made to come up with their own designs/ideas/solutions and they are forced to do that by the threat of legal action against them.